The Guernsey Hedgehog Rescue Centre was officially set up as a charity at the beginning of 2005. The centre at Penrose Farm has been taking in hedgehogs since 2001 and has helped thousands of hedgehogs in Guernsey since this time. Sadly Guernsey Hedgehog Rescue led by Dawn Robin and her team of volunteers are having to close it’s doors. 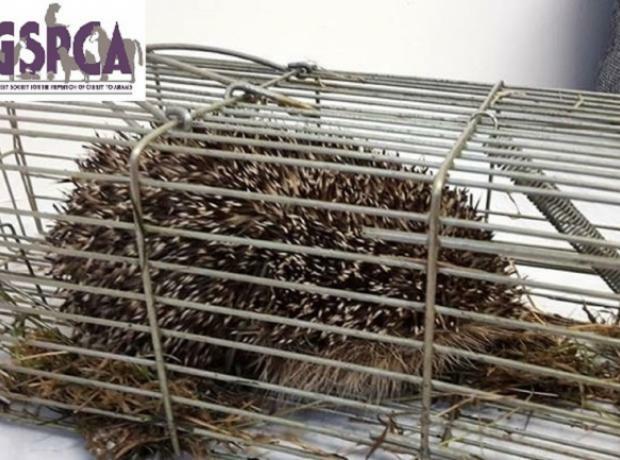 Fortunately Dawn is not disheartened with the outlook of hedgehogs and their future in Guernsey as the GSPCA have been working hard improving the facilities of their wildlife unit over the past few months. Harry the hoglet is happy and well this morning and is already off on a little adventure. 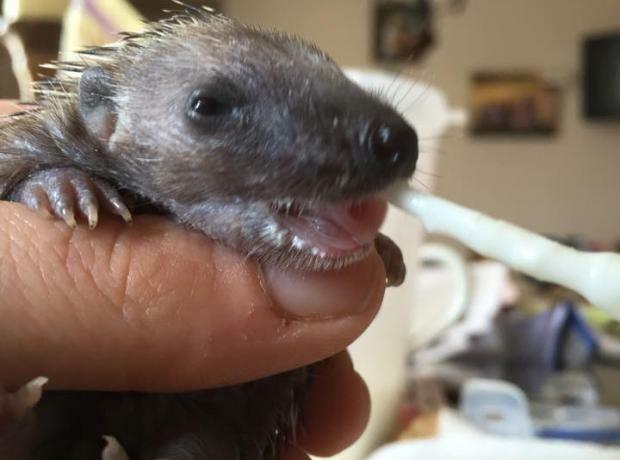 After a night in the care of the GSPCA Steve Byrne, GSPCA Manager has spoken to Dawn at Guernsey Hedgehog Rescue Centre who has agreed to take the little hoglet into their care. 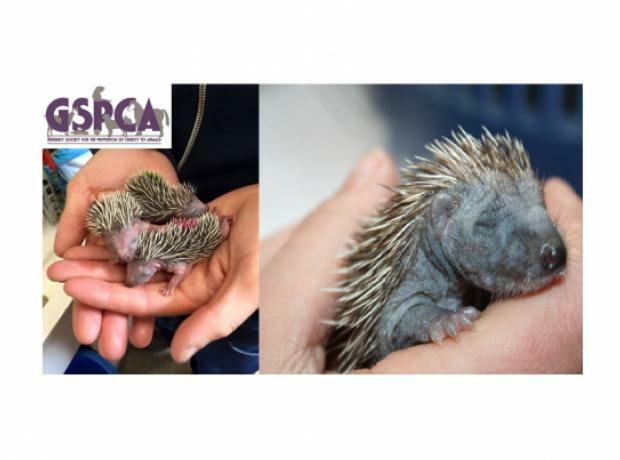 The GSPCA take in all sorts of wildlife but the Hedgehog Centre has over a hundred hedgehogs and Harry will need to learn to grow up with little friends. Steve after speaking to Dawn this morning has arranged for transportation so Harry can be taken in by Dawn and her fantastic team of volunteers.